PR and marketing agency Shooting Star has opened an office in Newark. 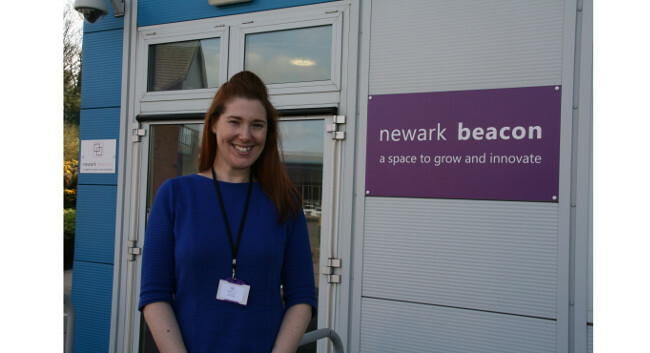 Account manager Kerri Saxby has returned to her home town to head up the site. The Newark office has three additional clients on its books with Labeyrie Fine Foods, which has offices in Warminster and Duns on the Scottish Borders, Replay Maintenance, whose offices are in Long Bennington and Newbridge in Midlothian, and Newark & Sherwood District Council.